SOMERSET, N.J. – Active adults anxious for the next buying opportunity at The Enclave at Canal Walk are rushing to add their names to the VIP Priority List for the next condominium building at the fast-selling neighborhood in Somerset County’s Franklin Township. Premier Development, developer of The Enclave, has designed the new phase of just 48 homes with today’s active adult buyer in mind by introducing two brand new floorplans never before available at the community. Included in the sixth building will be the Devonshire design featuring a kitchen with separate breakfast room and the Drexel layout which will be a more value-packed version of the popular Andover home. Homes will be priced from the mid $200,000s. The building – which will be one of the final two condominium buildings to be made available at The Enclave — will boast a landscaped garden courtyard, two elevators, multiple lobbies and expansive indoor parking garage. To add their name to the VIP Priority List, interested prospects can call 732-356-1199 or visit www.premierdevelopment.com. “Buyers have been anxious for the opportunity to purchase one of these homes and our VIP List is growing daily as we move towards the opening date,” says George Adinolfi, Sales Associate for The Enclave. Built by Premier Development, the Enclave at Canal Walk borders the historic Raritan-Delaware Canal. Five designs in all will be featured in the next condominium building at The Enclave. The two new layouts will join the Andover, Bayberry and Bayberry with Sitting Room models which have sold out in previous housing sections. 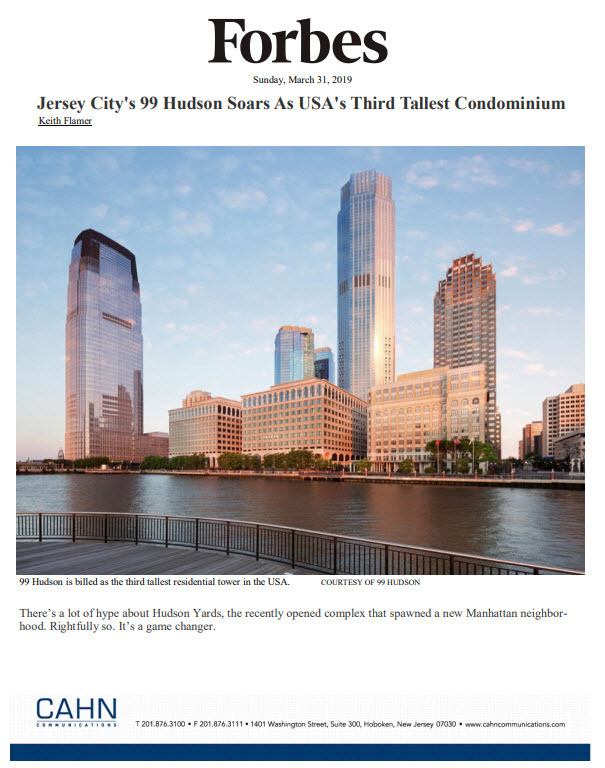 Condominiums range in size from 1,525 square feet to 1,720 square feet. The spacious and open floorplans feature large living rooms, gourmet kitchens with granite countertops and GE™ appliances and huge amounts of cabinet and pantry space, nine foot ceilings, hardwood entry foyer flooring, master bedroom suites have large walk-in closets and lavish master baths with ceramic tile floors, seated showers and oversized soaking tubs. Homes in the elevator buildings also offer individual exterior balconies. Residents of Canal Walk enjoy one of central New Jersey’s premier active adult lifestyles. Canal Walk’s 32,000 square-foot Premier Club has long been recognized as one of the state’s most comprehensive and amenity-laden clubhouses. Homeowners enjoy countless world-class amenities, including two outdoor pools, a whirlpool, a spa with steam room, sauna and a fully-equipped fitness room. There’s also a library, crafts room, billiards room and separate men’s and women’s card rooms. In addition, a computer center, banquet hall and lounges are available. Tennis, bocce courts and a putting green are adjacent to the oversized outdoor pool and spa. Additional services include a beauty salon and a massage and wellness center. “The Premier Club is a main ingredient in the close-knit, friendly environment that persists throughout Canal Walk,” Mr. Adinolfi points out. “The event schedule is jam packed with activities for neighbors to participate in throughout the year, including seasonal trips, game nights and much more. “What’s more, our location next to the Delaware-Raritan Canal, one of the most recognizable landmarks in New Jersey, provides access to fantastic outdoor activities. Canal Walk’s convenient location enables residents to receive the lifestyle they desire, while remaining close to family, and world class malls and major supermarket shopping just minutes away. 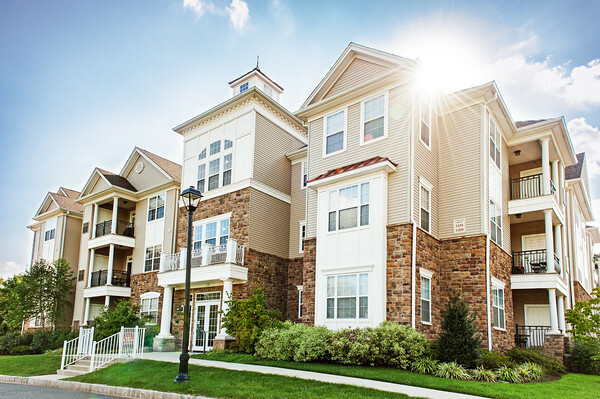 The community is a short trip from Route 287, offering easy access to major highways such as the Garden State Parkway and the New Jersey Turnpike which allows children and grandchildren to visit without lengthy travel. A select number of magnificent three-bedroom townhome designs (including a first floor master suite) are available now at The Enclave at Canal Walk. Priced from the mid-$300,000s, the homes offer all the features today’s active adult desires at a price structure that’s well within their budget. The residences are loaded with luxurious interior finishes, finished loft area, eat-in kitchens, expansive great room, 2.5 baths, private rear patios and attached garages. Better yet, the townhomes boast an enviable location just steps from the Premier Club at Canal Walk. To visit The Enclave at Canal Walk, take Route 287 to Exit 12. Make a left onto Weston Canal Road and proceed 2.4 miles until you reach Schoolhouse Road. Turn left onto Schoolhouse Road and continue 7/10 of a mile until you reach the entrance at Canal Walk Boulevard. Make a right into the entrance and follow signs to the sales office.